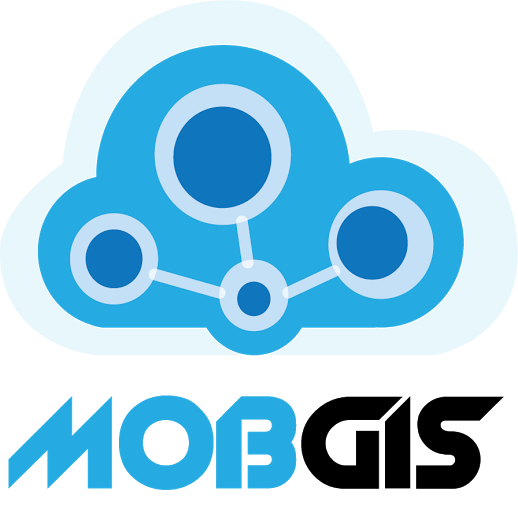 MobGIS allows you to create spatial data channels and to easily upload spatial data and manage data attributes. Data can be uploaded in either shapefile, KML or CSV formats. The attributes associated with each channel can then be easily defined and the data updated online.